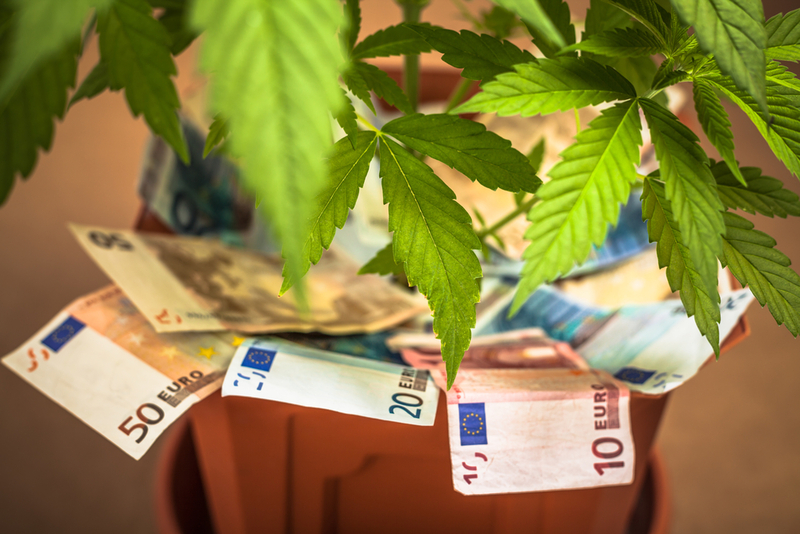 Cannabis banking is moving at a glacial pace, particularly in Europe. Obtaining access to banking services is a problem that has plagued the cannabis industry since its inception. Even hemp businesses continue to struggle finding reasonable banking solutions, despite passage of the 2018 Farm Bill, which expressly legalized hemp. As bad as the problem is in the US, it’s worse in Europe. I spoke about this issue with Mark Taylor, a journalist who covers regulation and compliance for the Cannabis Law Report. Mark wrote an excellent article, and I’m pleased to be quoted in it. You can read the article by clicking here.